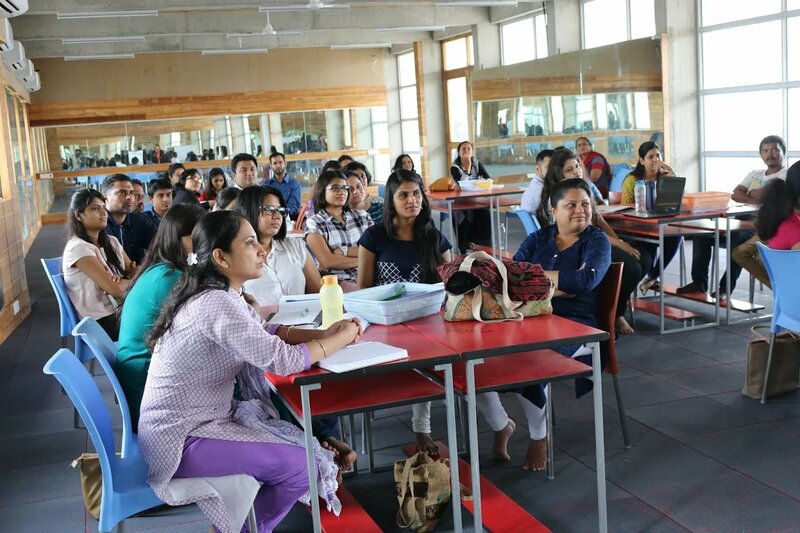 Fount ainhead School gives a lot of importance to professional development of new teachers throughout their work span from the date of joining, to build and sustain a professional learning community. Our goal is to develop human potential in a continuous effort to become and remain an institute of excellence in education. Professional development seeks to improve the knowledge and skills of teachers through a variety of internal and external human resource development programs. 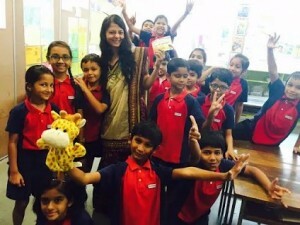 All new teachers have to undergo a 10-week training program immediately after they join Fountainhead School. 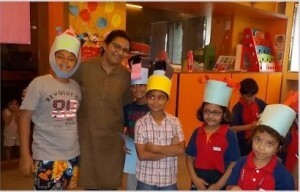 This include 4 weeks of classroom exposure along with the theoretical aspects. At least once in 18 months, we have in-school workshops organized by the IBO for the PYP. We have 2 – 3 different workshops being conducted simultaneously. 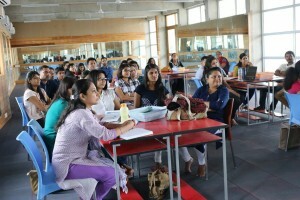 The workshop leaders generally are trained workshop leaders from India and abroad, nominated by the IB regional office. Beyond the school itself, teachers regularly attend the regional workshops conducted by the IBO.